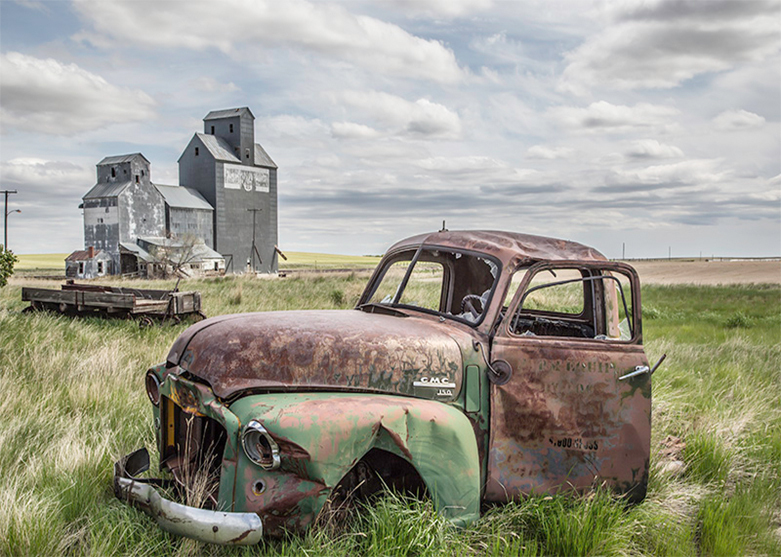 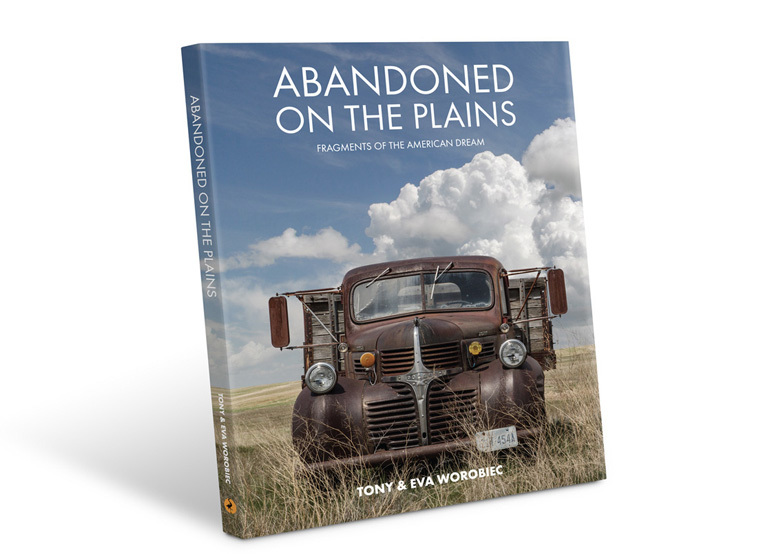 “Abandoned on the Plains: Fragments of the American Dream” (RHE) is the fourth publication Tony has shared with his wife Eva, and is a sequel to the highly successful “Ghosts in the Wilderness”, published by AAPPL in 2003. 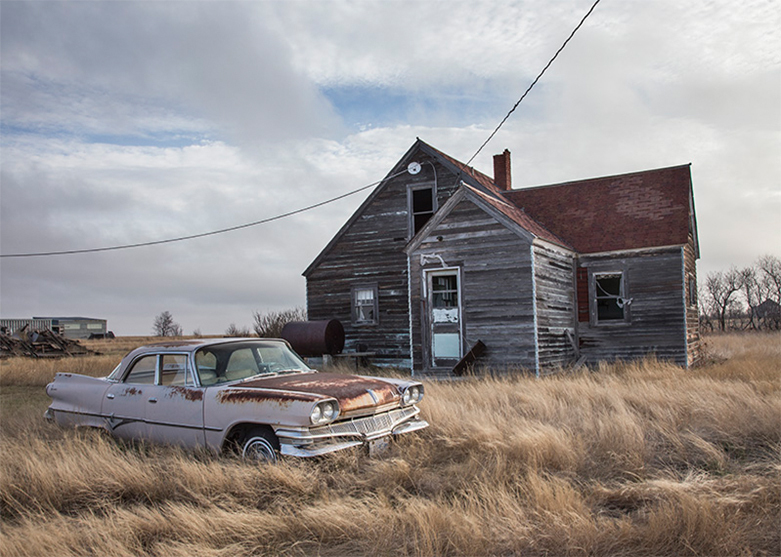 This beautifully printed book earned glowing reviews from The Guardian newspaper, The Independent, The Washington Post and Stern Magazine in Germany and is often referred to as a seminal publication on the depopulating communities of Montana and the Dakotas. 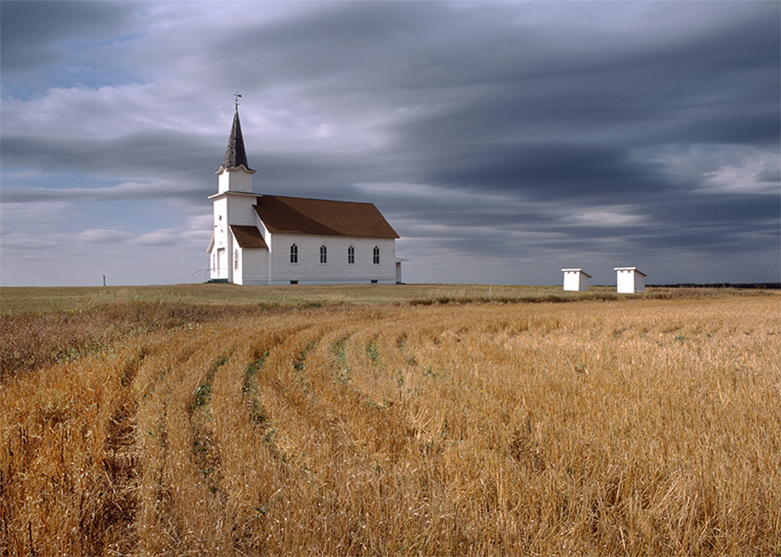 This will be Tony’s 15th book. 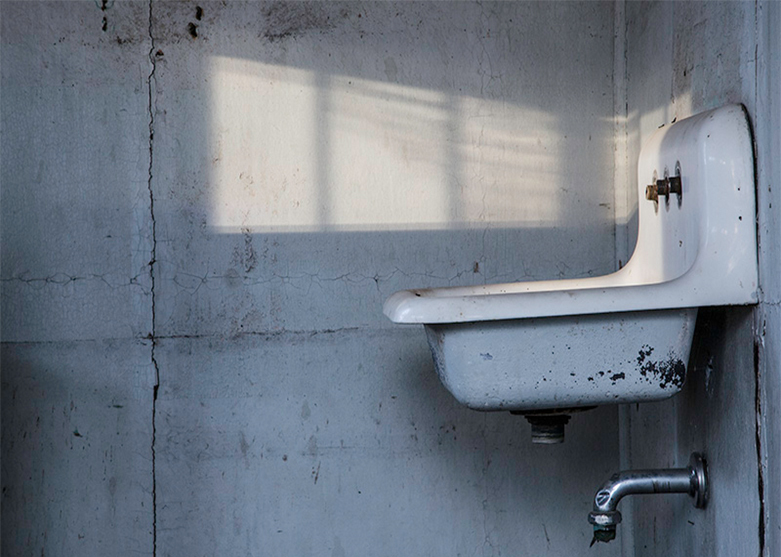 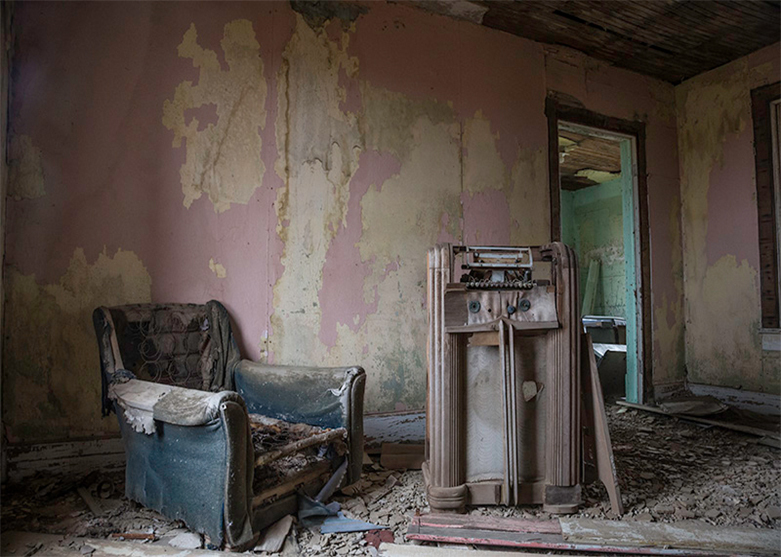 Tony & Eva Worobiec have been travelling to the States for 20 years, and never tire of investigating these strange and hauntingly beautiful places. 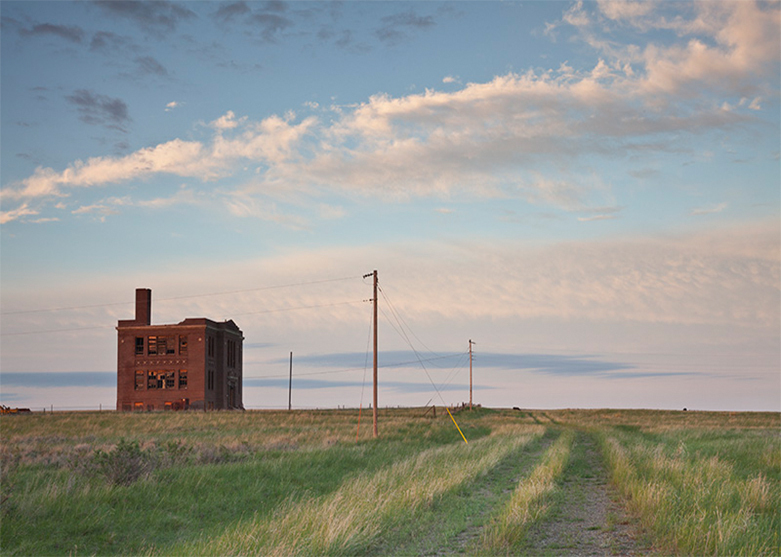 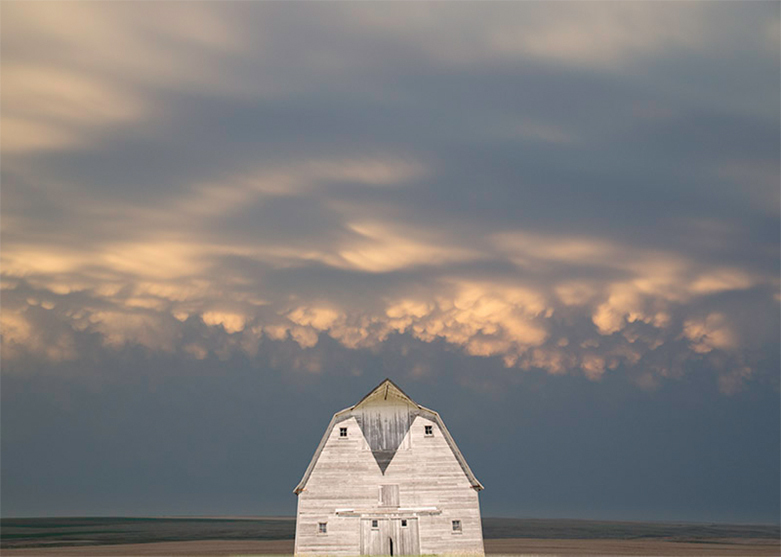 Weathered and bleached under the unremitting cycle of hot summers and harsh winters, these strangely iconic buildings stand isolated against the backcloth of the featureless High Plains. 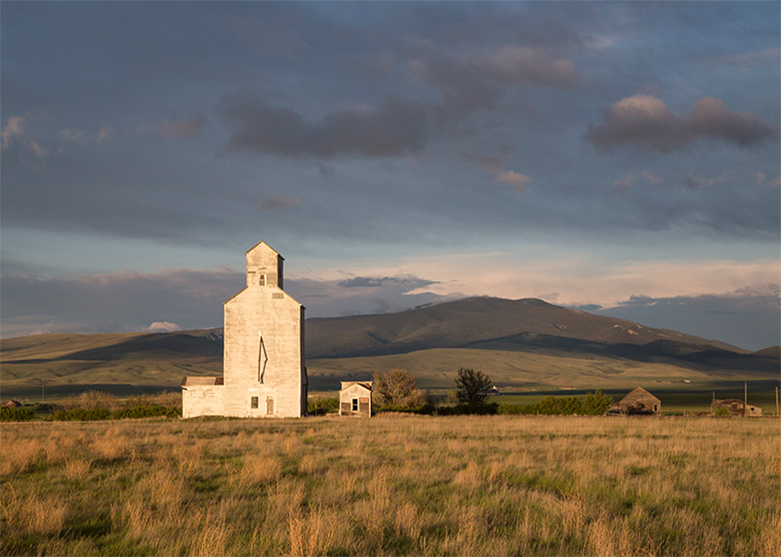 This is an area often referred to as “big sky country”, a phrase which aptly describes how expansive and flat this region can be. 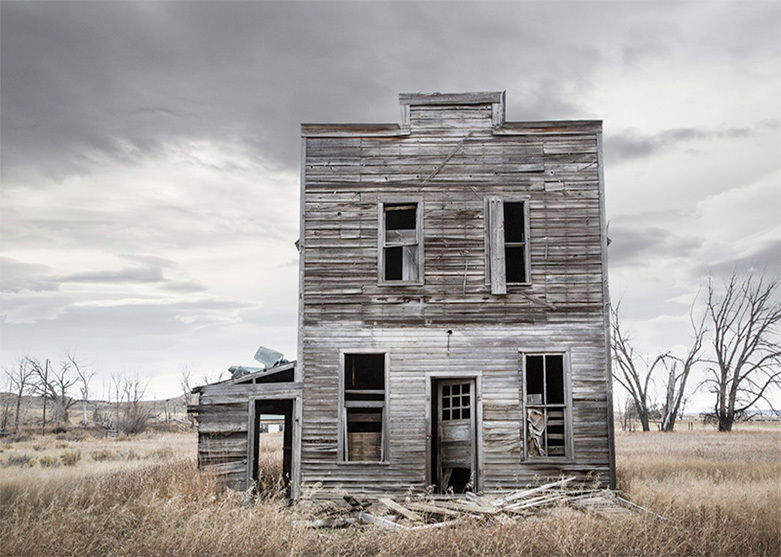 It is an area which is also plagued by storms and tornadoes, which over a period of years takes its inevitable toll on these deserted structures.